The BMW X6 M is one of the wonderful oddities of the automotive world. It’s completely ridiculous, absolutely useless in the real world, yet absolutely incredible and lovable. It’s like a great white shark with a frickin’ laser beam strapped to its head. So giving it an in-depth review is like giving a detailed review of a double-bacon cheeseburger with a side of french fries and a double shot of bourbon; there’s not much depth just pure, unadulterated indulgence. Having said that, Car and Driver recently did the dirty work of doing an in-depth review of the BMW X6 M. And they’ve given it a surprisingly positive review. 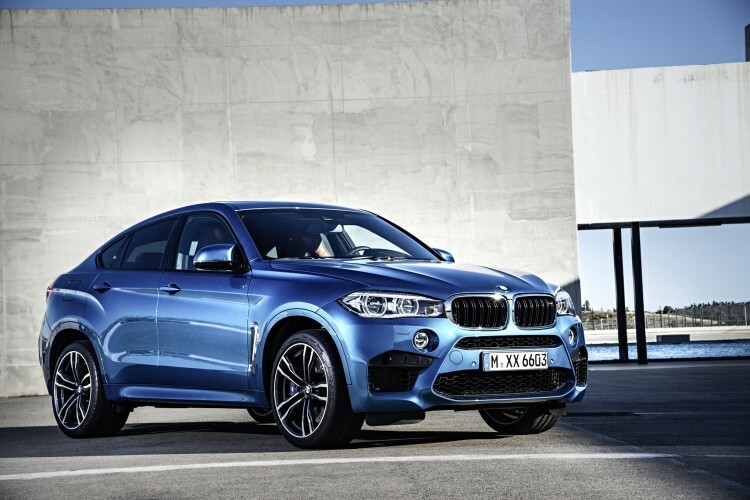 Thanks to its 4.4 liter twin-turbo V8, that makes 567 hp, the BMW X6 M can rocket to 60 mph in a C&D-tested 3.8 seconds. That’s absurd for an SUV that weighs as much as a medium-sized moon. And that’s what’s wonderful about it. Something so large simply should not be so fast. It also punches way above its power class, as the brand-spanking new Lamborghini Urus has 664 hp and it takes 3.6 seconds to get to 60 mph. So, despite being far older, the X6 M is still competitive in the most ridiculous automotive segment ever conceived. It can also handle,too. Seriously, this monster of a coupe-like SUV can be hustled down a twisty road. It may not be the most pure or engaging experience but it’s brutally effective and hilariously charming to drive such a massive vehicle so quickly. While it’s more dancing elephant than surgeon’s scalpel, that’s the charm of it. Aside from its charming brutality, though, it’s not very good at actually being an SUV. It lacks the rear seat and cargo space that you buy an SUV for and it doesn’t exactly tow well. But you don’t buy the BMW X6 M to tow anything. You buy a X6 M to demolish roads in the most absurd fashion possible. 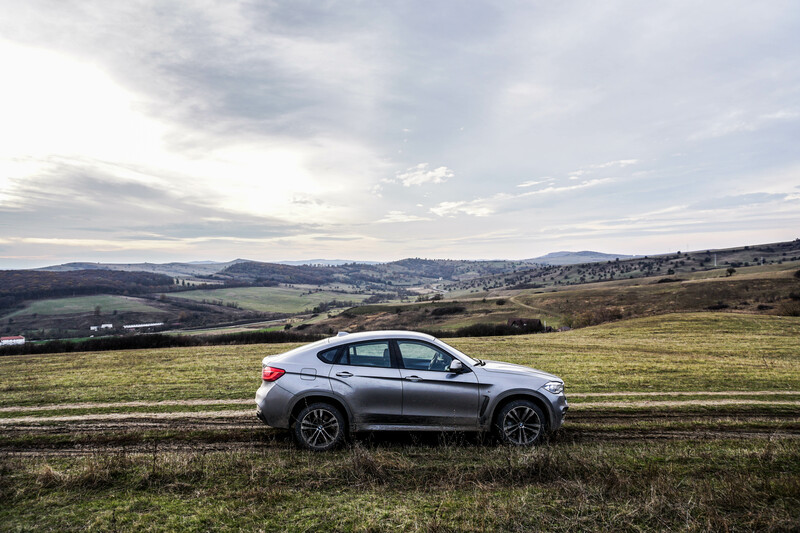 And because of its ability to do that, Car and Driver gave the X6 an overall rating of five stars. Previous post What will be the main BMW 8 Series rival?